Looking for a homey family villa central to many of the international schools? 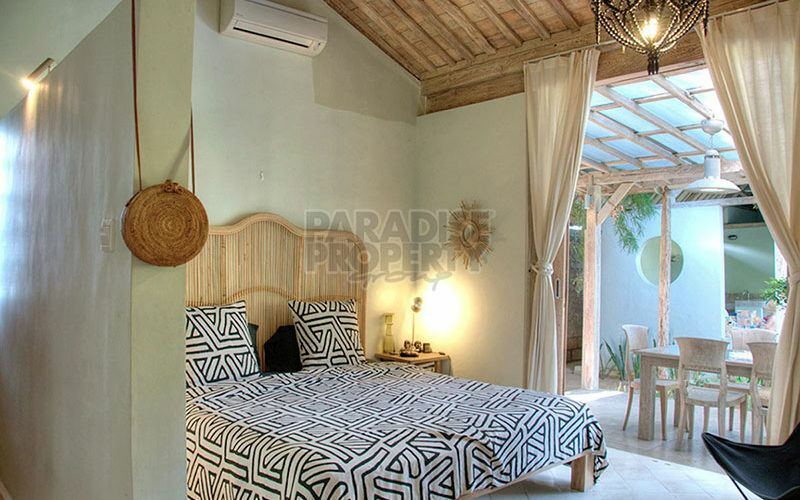 This villa could be your ideal home. The villa is located at the end of a quiet gang in Kerobokan. Closeby are small restaurants and grocery stores like Bali Buda, Green Habit, Seki Tei and Cafe Moka. 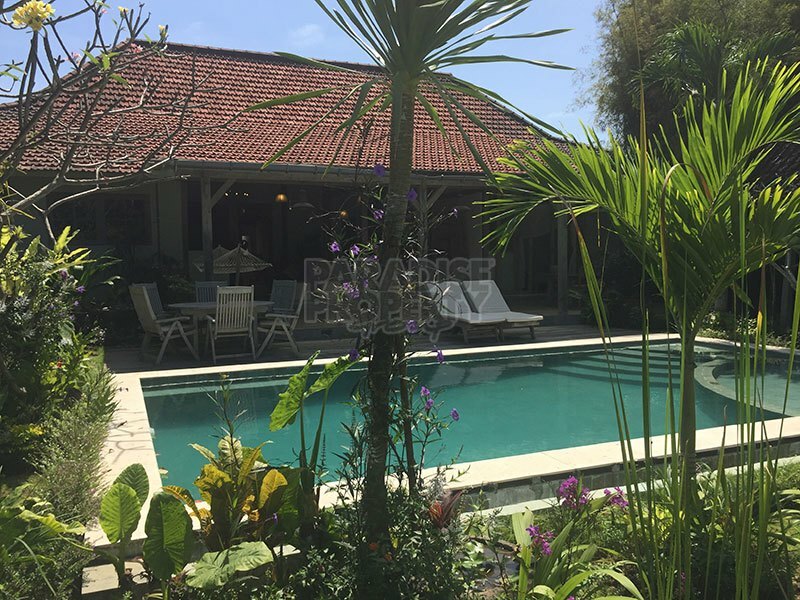 Within a 30 minute drive you will reach Ngurah Rai International Airport, with Seminyak and Canggu only a 15 minute drive away. 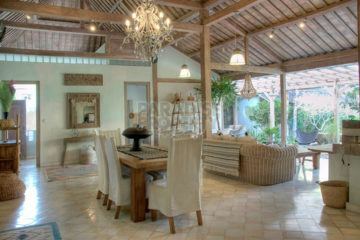 The surroundings are residential houses, with mixed Indonesian and foreigners. In 10 minutes you will reach the surf beaches of Canggu or Seminyak. 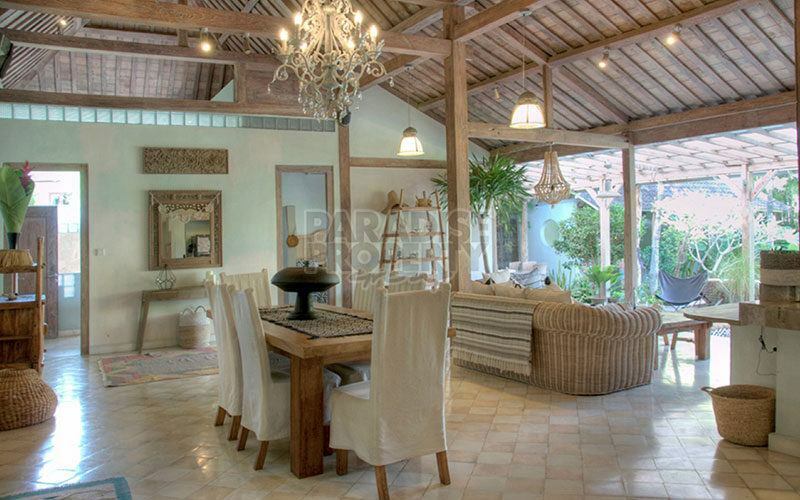 This sprawling 900m2 (9 are) property is reminiscent of the opulent grandeur of Bali days gone-by. This 5 bedroom villa has plenty of liveable space. 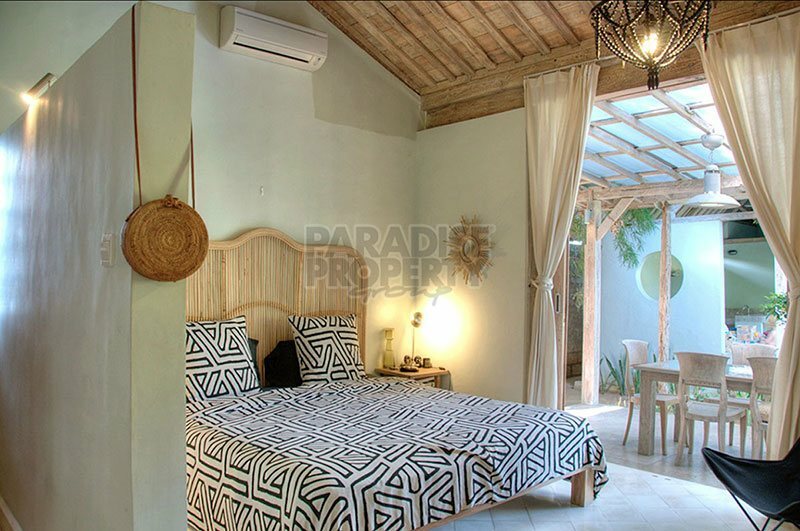 Each large king size bedroom is decorated and equipped in a unique Balinese design. 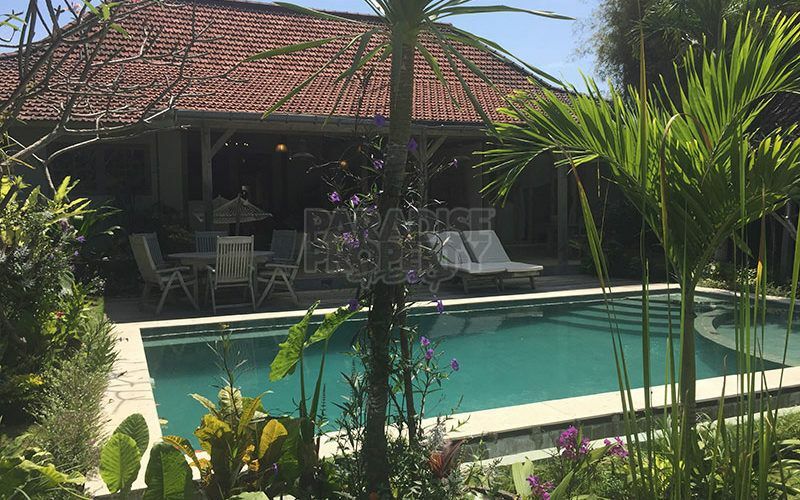 The open living/dining space and large well equipped kitchen, make home life and entertaining very enjoyable, with views onto the lush garden and big pool. 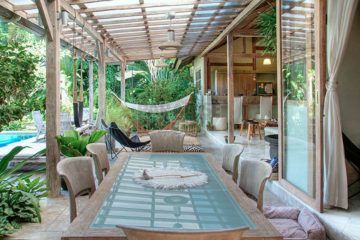 Beautiful green views can be seen from the garden. 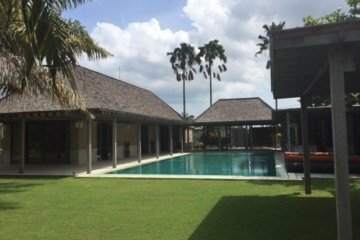 The outdoor area is massive with a 8 meter pool and a separate living/play area on the side, perfect for children to play or to unwind at the end of the day. 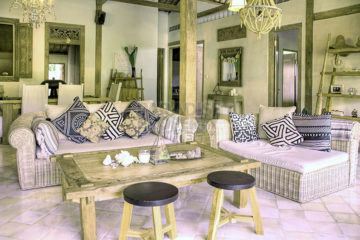 Staff included, maid, gardener, poolman, security. 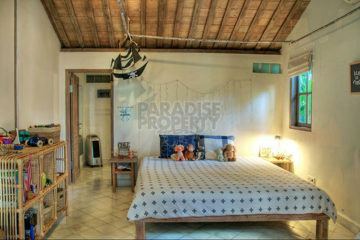 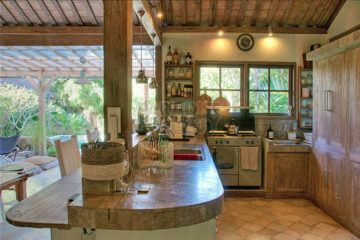 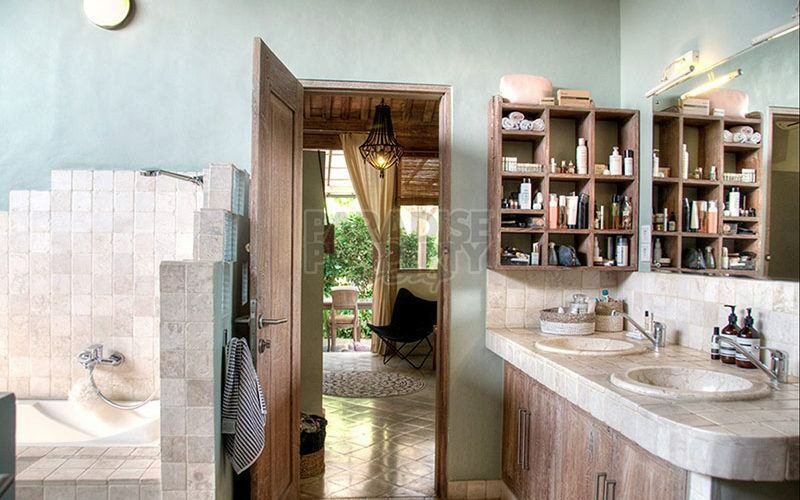 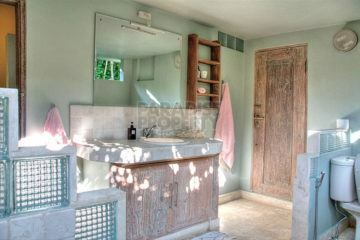 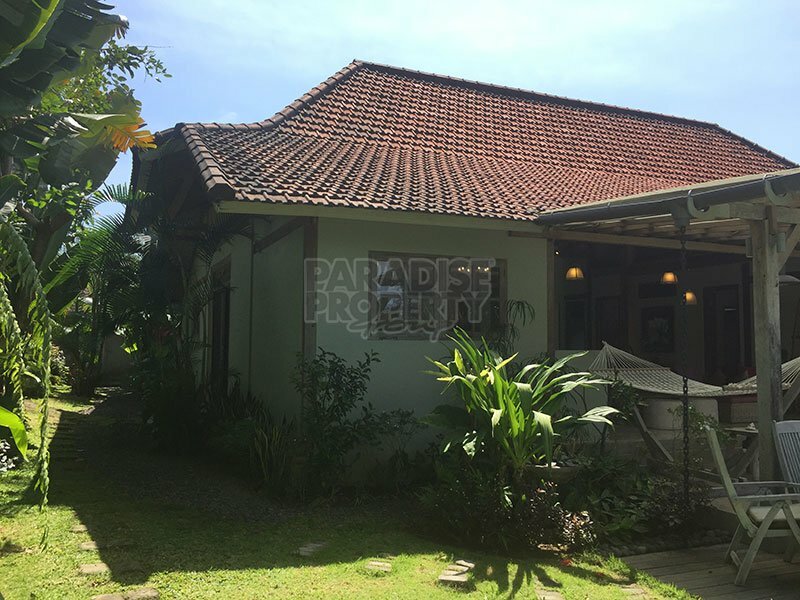 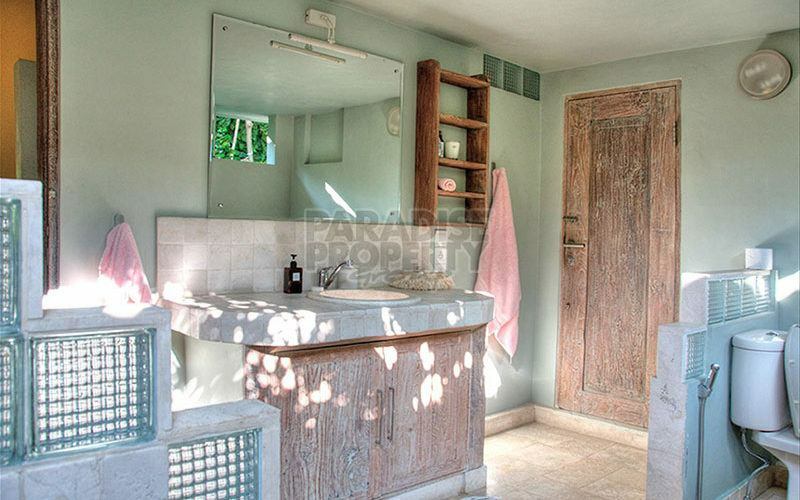 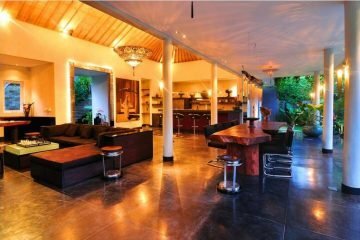 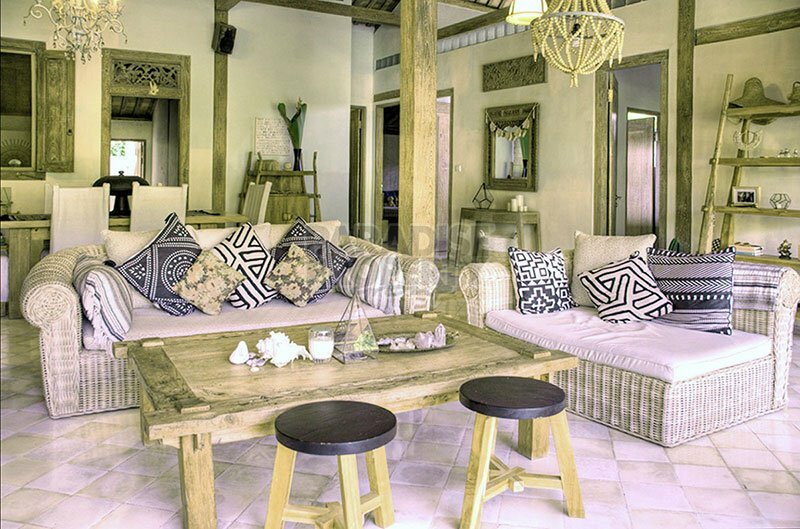 If you are looking for an immaculate, spacious rental property with that true Balinese feel, this is the property for you. 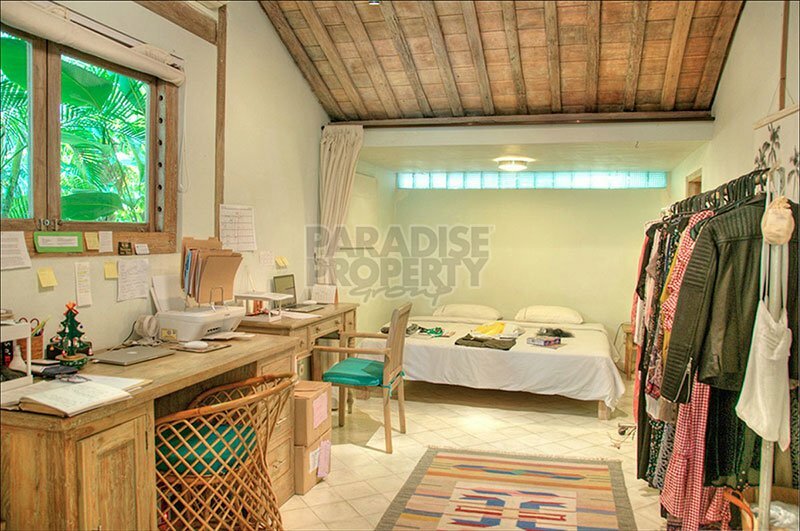 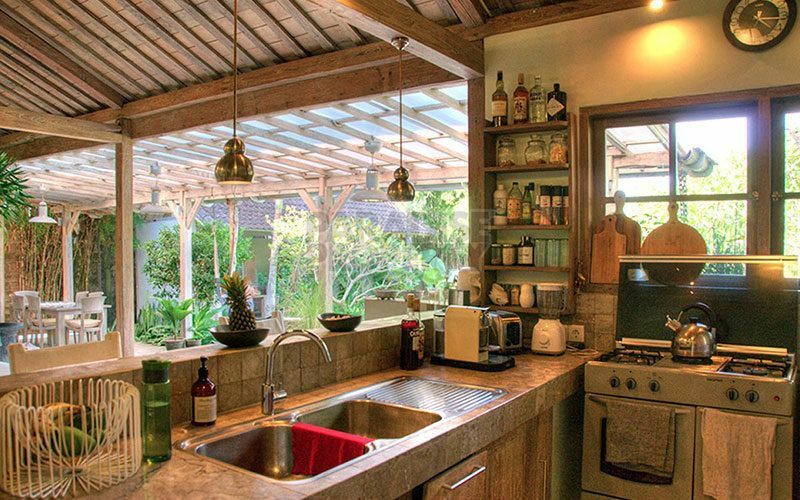 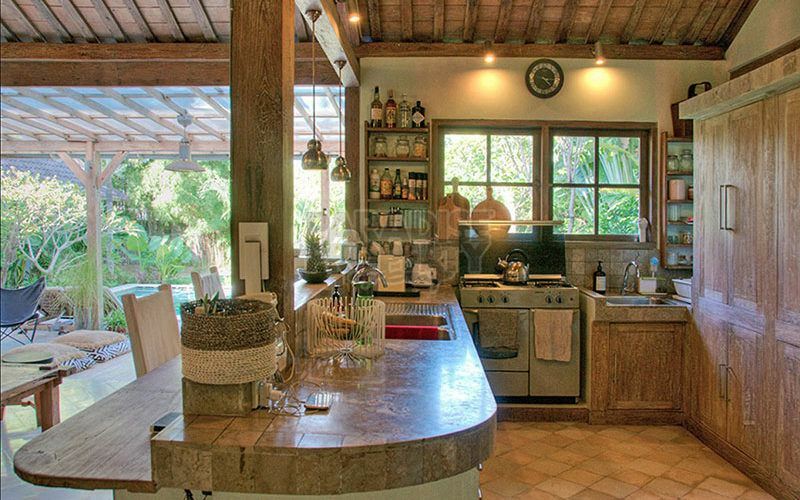 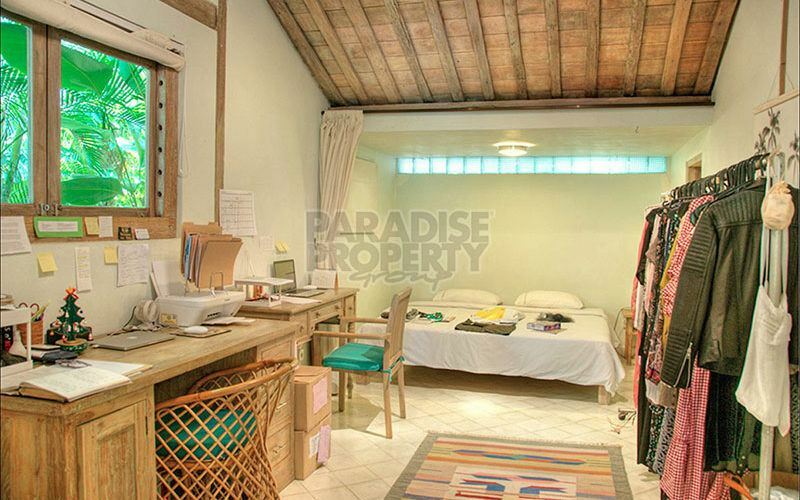 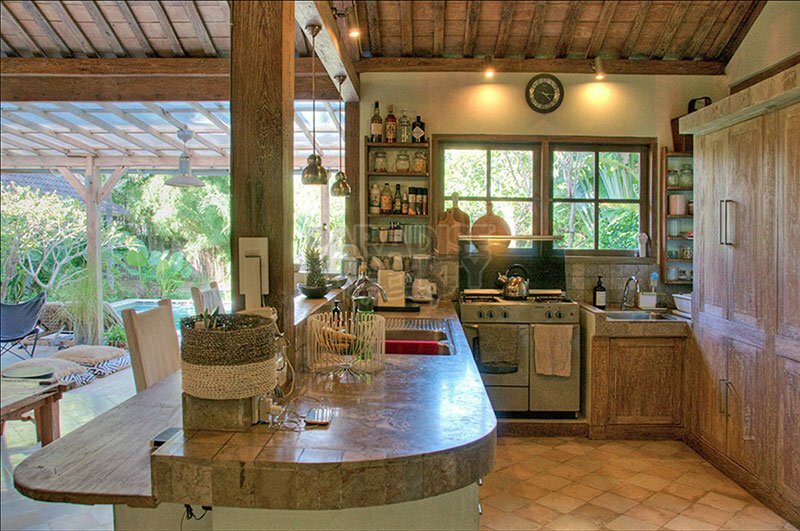 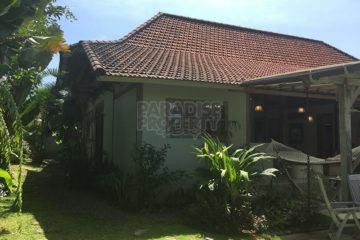 This rental property is priced at: IDR 502,500,000 (USD $36.000) per year. 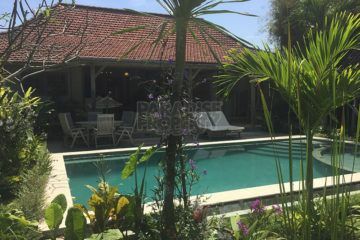 Included in the price: all staff for cleaning and maintaining the garden, pool and house. Plus security for your secure stay with your family.